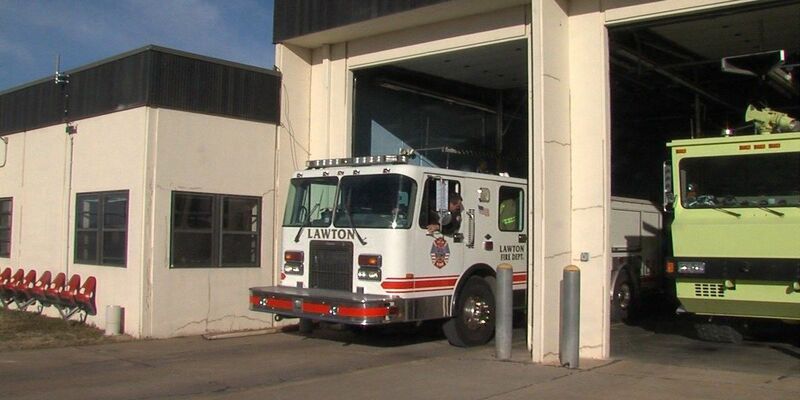 LAWTON, OK (KSWO) - Additional funding could be on its way to replace the Lawton fire station that also serves the Lawton-Fort Sill Regional Airport. Tuesday night, the City Council will decide whether or not to accept a $600,000 grant from Oklahoma Strategic Military Planning Commission, which goes toward the city's share of the cost. Airport officials say the station has been slated for replacement due to its age and deteriorated condition. The cost of a new station has been estimated at $3.6 million, with two-thirds of the cost covered by federal funds.